Leishmaniasis is a chronic and very serious disease that affects dogs and is contracted in the hottest months, especially between May and September, through the bites of tiny mosquitoes, leishmania. They are introduced into the dog's body when the itching mosquito is infected and the cells pass into the bloodstream causing serious damage to the affected tissues. At present, 15% of dogs contract leishmaniasis each year and the percentage does not stop increasing. A disease that gives rise to a great loss of hair, lack of appetite, problems in vital organs and, in the worst case, death. Therefore, it is very important to prevent and keep our dog guarded, going to the vet as soon as we notice the slightest symptom. Some of those who can warn about it are the loss of hair around the eyes, nose and ears, that the nails grow too fast, the wounds on the legs and the head, and the fact that it does not eat as usual. It is normal to contract in the summer months, but there are warmer areas in which this mosquito can be present all year. If your dog gets leishmaniasis, you should know that he will have to live with it for the rest of his life, because it is a chronic disease that has no cure. It is true that there are treatments against leishmaniasis, but the disease is not eliminated, but what it does is to prevent the parasite from growing and not to damage the dog's organism. That is why, in this case, it is better to prevent. 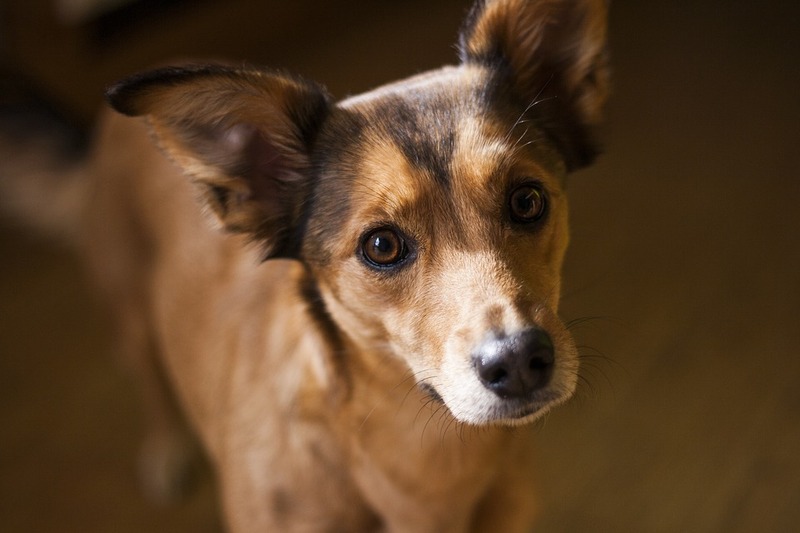 How can I prevent my dog spread from leishmaniasis? Those dogs that are not protected against leishmaniasis, obviously, are more at risk of getting infected. Therefore, it is important to go periodically to the vet to give us a repellent to scare them off, especially when the summer months approach. Although they are not effective at 100%, they are very effective, as they reduce the possibilities by 86%. We can purchase the repellent in the form of aerosols or pipettes. But also, we can use an antiparasitic collar as a complement to give you a stronger protection. In this sense, it is important to be advised by the veterinarian to tell us how to provide quality protection to our pet. As professionals in the sector, in our online shop we recommend the Antiparasitic Zotal, which are currently one of the best in the market. On the other hand, you should know that since the year 2012 there is a vaccine against leishmaniasis. A treatment that is applied in three doses and must be re-placed each year. Of course, as with aerosols and pipettes, it does not offer total protection, so we should not forget to use the other preventive measures to prevent our dog spread. Apart from these treatments to prevent leishmaniasis, we also have to take other measures, both when going out on the street and in our own home. For example, overnight rides should be avoided, as it is the time when mosquitoes attack dogs more often. Also, although the dogs that sleep inside are more protected, it is not too much to put a mosquito net in the window. And the same if you're going to be in the open air tonight. That yes, the mesh that we buy must have a measure of less than 2 millimeters, because it is the size of these mosquitoes. Once you have spent the summer, it is advisable to go to the vet to do a review and check that the dog is perfectly. In this way, we can know for sure if you have contracted the disease or if you are healthy.